At High Desert Heat firearms we believe strongly in empowering our community and others. We understand that safety and personal protection is up to us as individuals. We are not born knowing how guns work, so we resort to fearing them. But with proper knowledge and training guns are not only safe, they’re fun! Don’t rely on your family or the police to provide protection and security to your family and stop in our store in Mohave Valley Arizona. Give your firearm the cutting edge look while protecting its fine metals against rust and corrosion. It can be applied to any plastic, metal or wood surface; the sky is the limit! 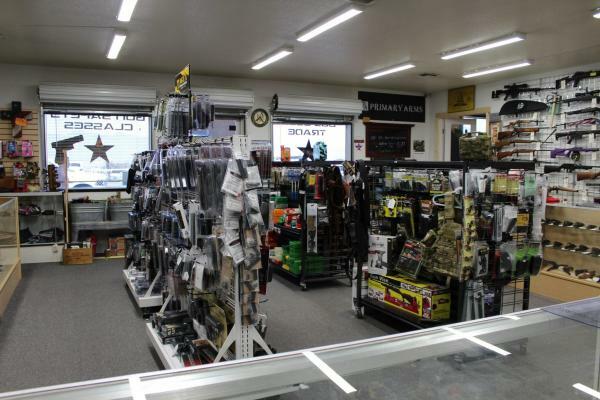 High Desert Heat is your one stop shop for all your gun needs. 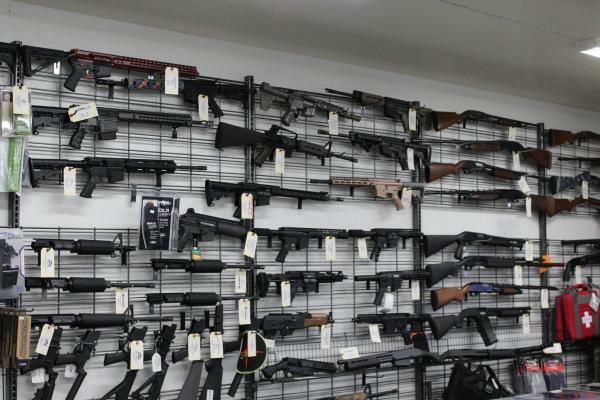 We carry a wide variety of side arms, rifles, and more to accommodate whatever your needs may be. Stop by our store in Mohave to see our full selection. 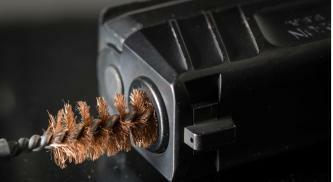 High Desert Heat covers all gunsmithing aspects from repair to design to modification. 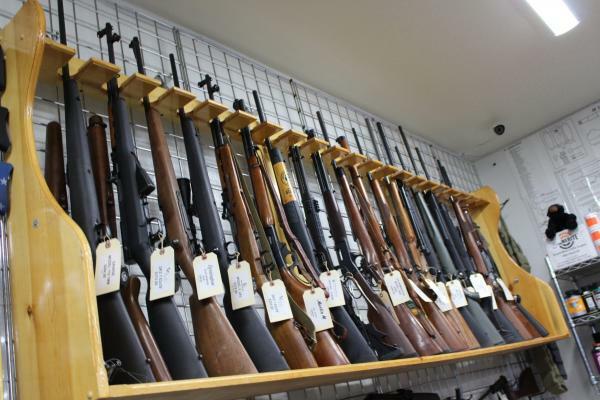 No matter the gun we can take care of all of your gunsmithing needs in Mohave Arizona. Give your firearm the cutting edge look while protecting you and your family against harm. 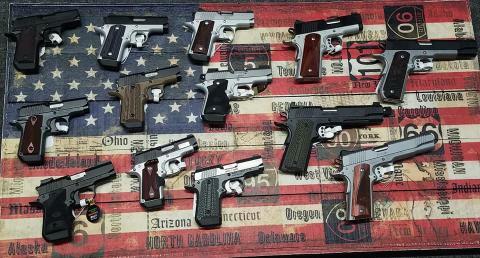 High Desert Heat is your one stop shop for buying, customizing, and redesigning your firearms. 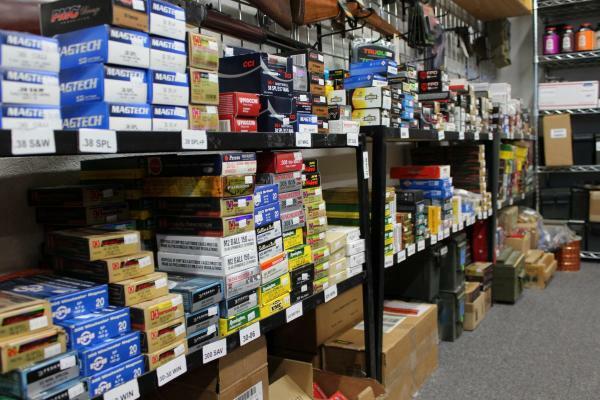 We carry a wide variety of firearms from handguns to rifles to shotguns. Addtionally High Desert Heat also offers a full menu of gunsmithing and refinishing. We do all types and sizes of guns. We can do scopes and magazines and all your other gun parts. If you would like to get your hands on one of our finished guns come visit us! High Desert Heat in Fort Mohave.